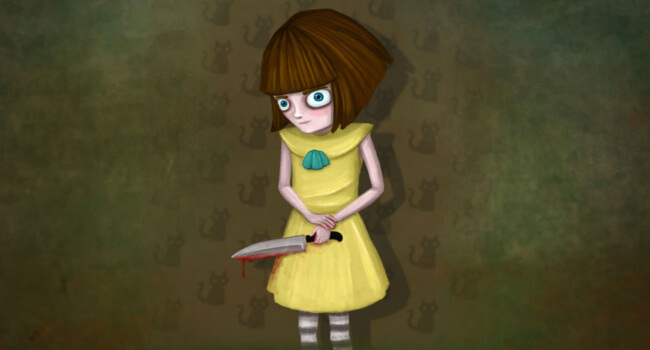 In this adventure game, Fran Bow is a young girl struggling with mental disorder and an unfair destiny at an oppressive mental asylum. All this after she witnesses the gruesome murder of her parents and is left alone with her cat and only friend, Mr. Midnight.